There is an economy of scale of using bigger cargo ships. 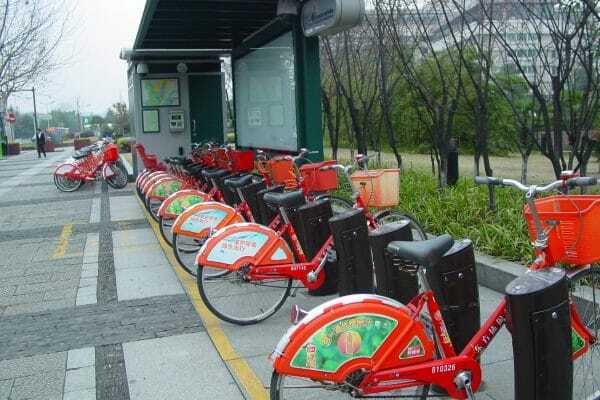 By doing so, it is also possible to reduce the environmental impact. 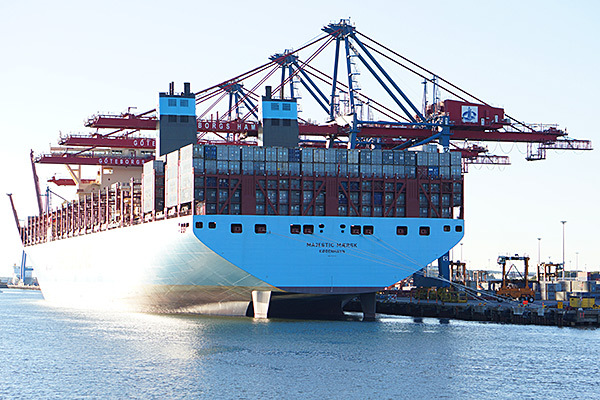 Danish shipping company Maersk is now the operator of the world’s biggest container ships. The company has ordered 20 ships in the Maersk Triple-E class series from Korean Daewoo Shipbuilding and Marine Engineering. The ships will be used on trading routes between Asia and Europe. 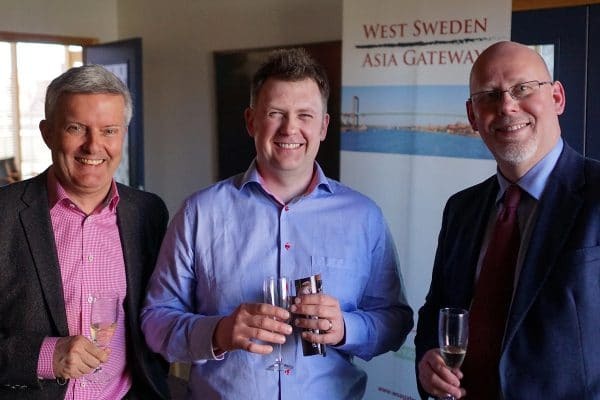 The first three ships in the series have been delivered and Gothenburg is one of the ports that will receive regular visits. One of the ships, Majestic Maersk, just visited Gothenburg. The dimensions are impressive. The unit for measuring container capacity is TEU, which stands for Twenty-foot Equivalent Unit, i.e. the size of a 20-foot standard container. 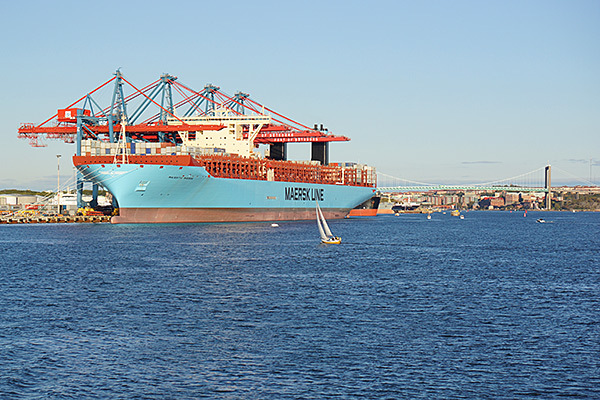 The capacity of the Majestic Maersk is 18,270 TEU. If the containers would be lined-up after one another, the row would be more than 111 km. Majestic Maersk in the container terminal of Gothenburg. The city has the largest container terminal in the Nordic countries and handles 950,000 TEU per year. A TEU is a Twenty-foot Equivalent Unit. Majestic Maersk in the container terminal unloading containers from Asia. Some data: length: 399 m, width: 59 m, height: 73 m, draft: 14.5 m. The ship loads 23 row of containers, side by side. Fully loaded, the ship has a stack of 10 containers below deck and 9 containers above deck.